A pre-finished door panel suitable for cavity sliding door applications. 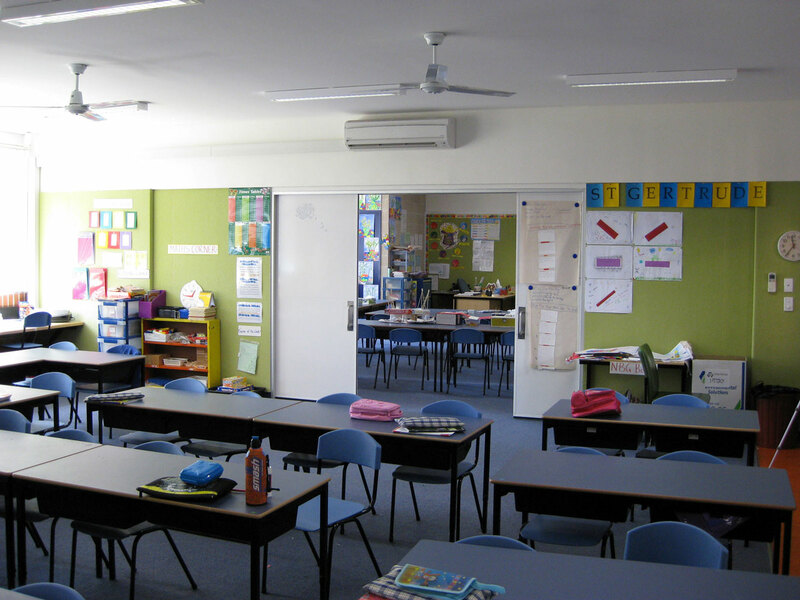 Both lightweight and durable, this door is used mostly in interior situations such as classrooms where an oversize room divider is required to double as a moveable wall and whiteboard. The CS WhiteBoard has been purpose built to work in with CS track and carriage system and CaviLock sliding door hardware. 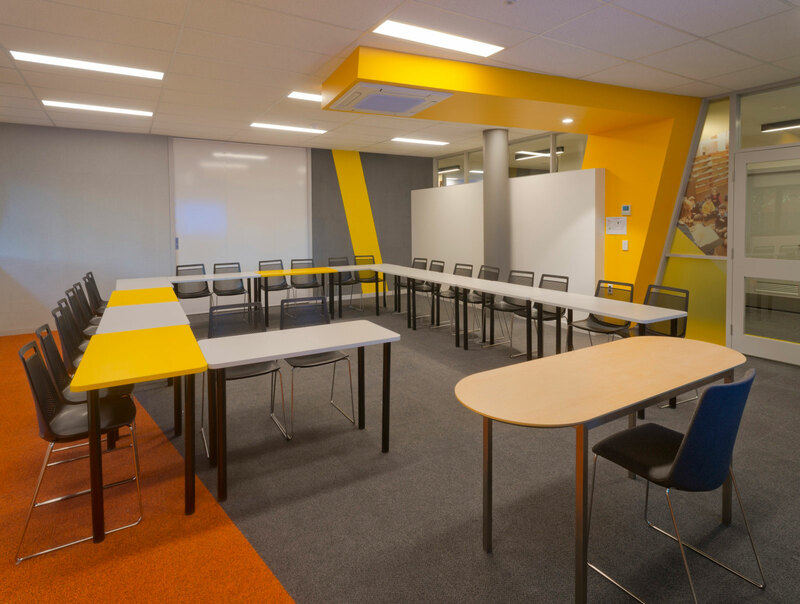 It is perfect for situations where a large door with whiteboard functionality is required. 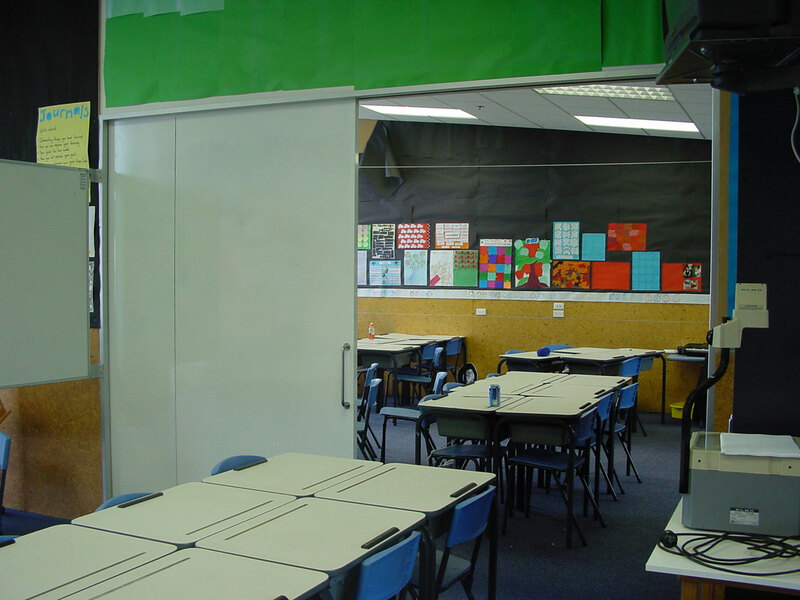 The CS WhiteBoard door also suits our surface sliding track system and may be prehung on CS AluJambs. - Strong, rigid construction ensures doors are very stable even under varying temperatures and changes of temperature. - Ideal for large room dividers, eg. 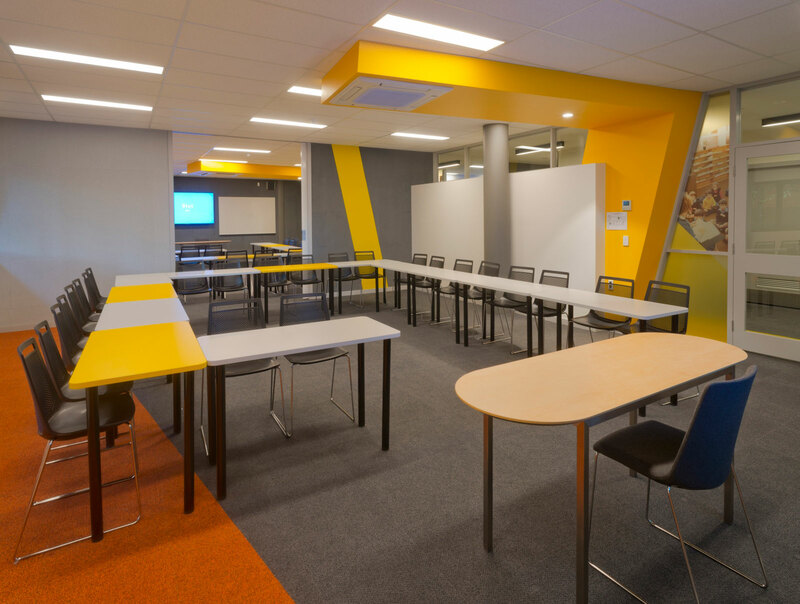 classrooms or boardrooms. - Pre-finished: manufactured in the factory to arrive on-site fully finished. - Durable porcelain on steel sheet is laminated to our aluminium skin to form a long lasting white board surface. - Performs well acoustically with the correct accompanying door skins and insulation batts. - Available with quality, purpose made CaviLock handles and locks factory fitted. The whiteboard may be replaced on one side with material of a similar thickness (4mm), e.g. paint finish on one side of classroom.